All Blacks star Damien McKenzie will miss the Rugby World Cup in Japan later this year after picking up a serious injury. McKenzie tore his ACL while playing for the Chiefs against the Blues over the weekend and now faces around 8-9 months on the sidelines. 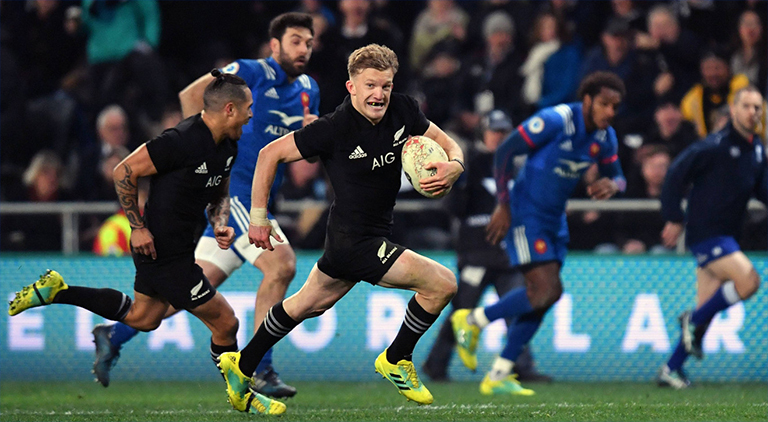 All Blacks boss Steve Hansen said it’s “sad for him” but stressed he’s probably young enough to make the next two World Cups as he gets set to turn 24 on Saturday. “He’s still young enough to make probably the next two (World Cups),” said Hansen.